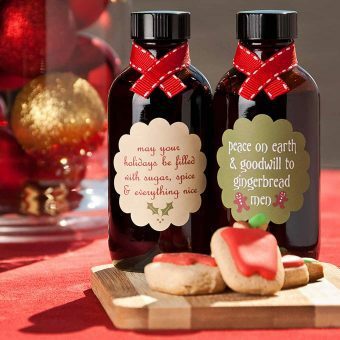 Browse our How To Cook articles to find our best cooking tips and techniques and learn how to make great meals with less effort. 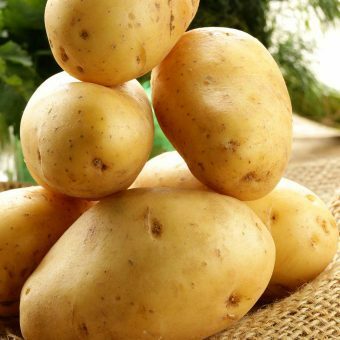 Potatoes are versatile vegetables that lend themselves to countless methods of preparation in addition to packing plenty of nutritional punch. 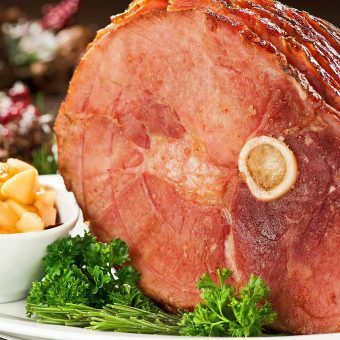 An easy guide to choosing a the right ham for your dinner including label terminology, cuts and recipe links. 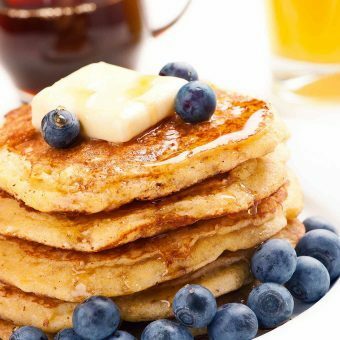 A collection of easy-to-follow tips for making consistently perfect pancakes. 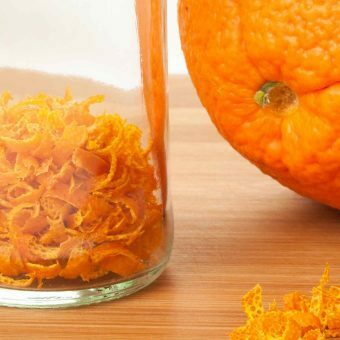 Add pungent citrus flavor to any number of dishes with dried orange zest – just follow these easy instructions to make your own. 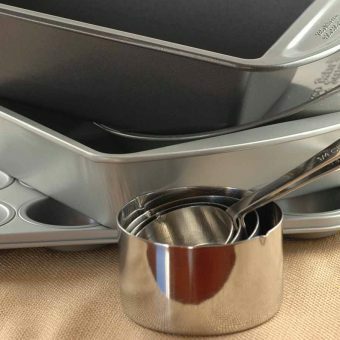 Here is a handy reference chart for common baking pan sizes and their respective capacities. 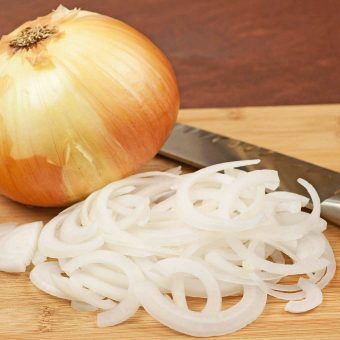 Learn how to make true caramelized onions are easy to make and are wonderfully flavorful addition to a wide variety of entrees and side dishes. 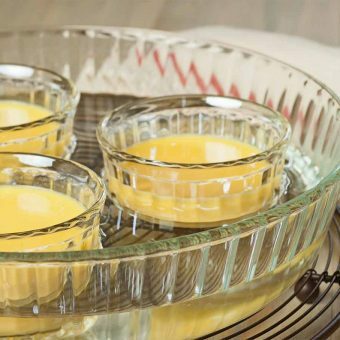 A bain-marie, or water bath is a cooking technique used to ensure success when baking delicate dishes like custards, terrines, cheesecakes and mousses.